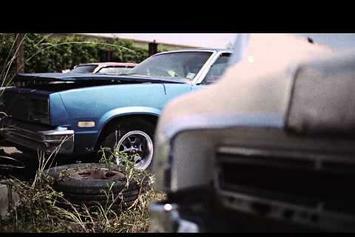 Curren$y releases an official video for "Game for Sale," produced by Cookin Soul. 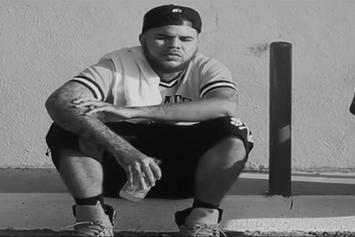 Watch the new visuals for LE$ and Young Roddy's "Bout It." 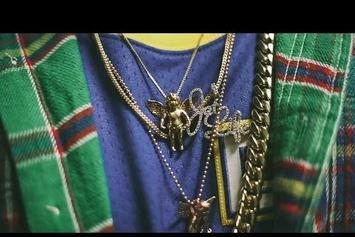 Watch the video for Le$ and Cookin' Soul's "ACE." Check out Cookin Soul Feat. MC Melodee "Think Twice" Video, the latest video from Cookin Soul, released on Saturday, May 25th, 2013. Cookin Soul's chances in this game are improving with each new release, and Cookin Soul Feat. MC Melodee "Think Twice" Video is no exception - quite the opposite, in fact. It's a nice addition to the impressive catalogue Cookin Soul has been building over the years. We're definitely anticipating the next move. 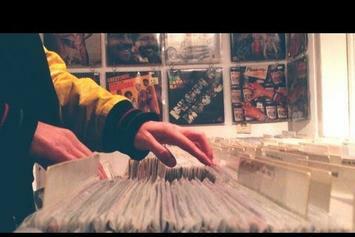 Watch Cookin Soul "Diggin" Video, the latest video from Cookin Soul, which dropped on Friday, January 18th, 2013. Cookin Soul's horizons are broadening with each new release, and Cookin Soul "Diggin" Video is no exception. It's a worthy addition to a catalogue that has seen much growth since Cookin Soul stepped foot in the rap game. We're looking forward to hearing more. Behold Fiend Feat. 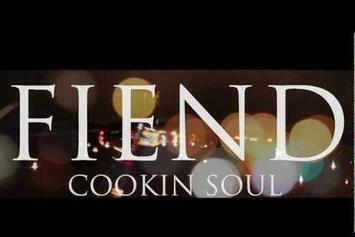 Cookin Soul "Street Player" Video, a new offering from Fiend, which was released on Monday, September 10th, 2012. Fiend's rap artistry continues to improve with every release, something which is most definitely evidenced on Fiend Feat. Cookin Soul "Street Player" Video. His ever - expanding catalogue is definitely better for it, and we're looking forward to the next piece of the puzzle - aren't you?